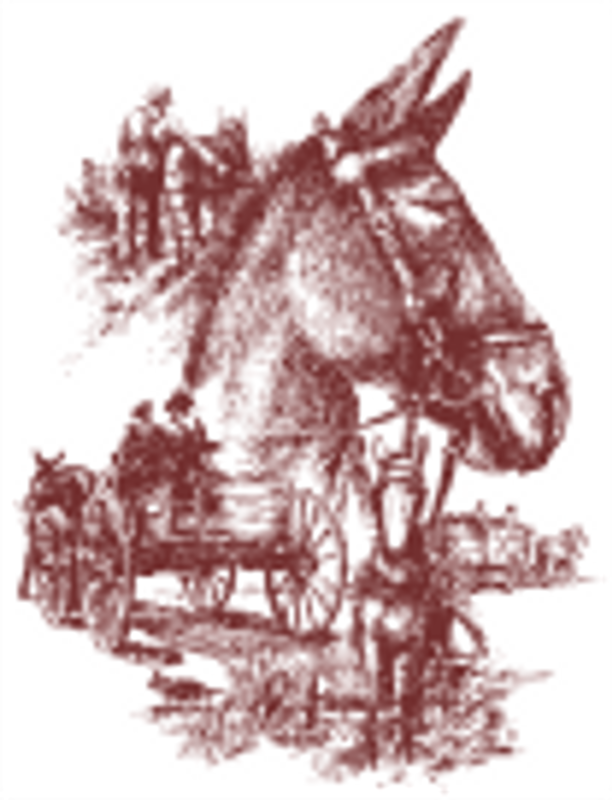 Official Site of the Calvary Lions Mule Day Event! 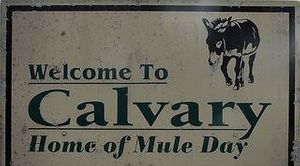 Only about 200 people call Calvary home, but on the first Saturday of November, every year, Calvary's population grows up to between 30,000 and 60,000 (not counting mules). 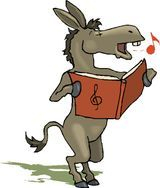 The reason for this - Calvary Lions Club annual Mule Day Festival. Proceeds of which go to Lions Sight programs and local charities. 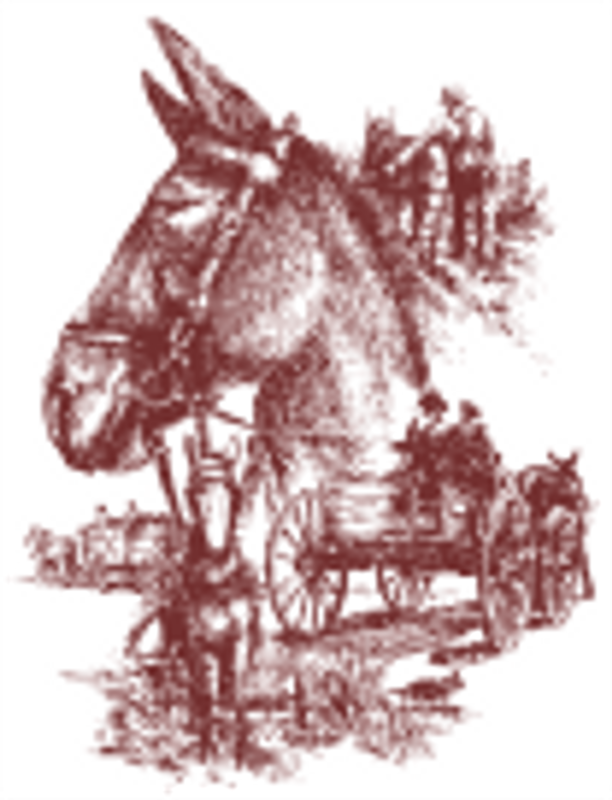 Enjoy a big parade with mules, horses and antique tractors; contests, and all day entertainment, while remembering Mule Day is to celebrated the mules significant contribution to the area's agriculture. Come early to visit over 350 arts & crafts exhibitions, concessions, cane grinding, and syrup making all make Mule Day a time to remember. Come on out and join us for a full day of fun - We look forward to seeing you! 1. No alcoholic beverages on the Mule Day grounds. 3. Unofficial four-wheelers, golf carts and similar types of vehicles are not allowed on the Mule Day grounds. 4. Questions or Assistance while on the grounds can be obtained from the Information Booth located at the main entrance to the Mule Day grounds.